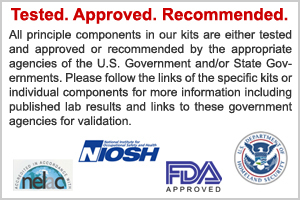 5 N95 Face Masks – FDA and NIOSH Approved. 5 pairs disposable vinyl gloves. Be the first to review “Airborne Virus Home Protection Kit” Click here to cancel reply.